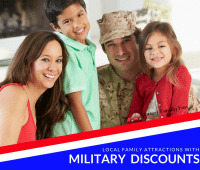 In honor of the moms and dads that serve our country we’re sharing local family attractions with military discounts and the details about them. Make a day out of picking sunflowers in NJ with our super list of New Jersey sunflower farms. We’ve listed out NJ sunflower farms and NJ sunflower mazes by region. You don’t need a reason to host a Disney Preschool Playdate. We love hosting them. In this article, we’re sharing tips on how to plan a Mickey Mouse Party. 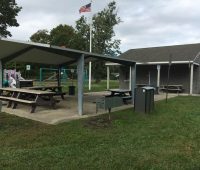 Jersey Family Fun’s series on Atlantic County Parks & Playgrounds continues with a review of Pine Needle Park in Galloway, New Jersey. 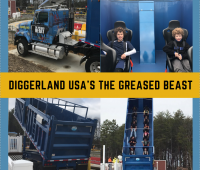 Diggerland USA’s newest ride, The Greased Beast is open for 2017. Check out the details on why this is a must-ride ride at NJ’s most unique amusement park. We’re reviewing The Secret Life of Pets. 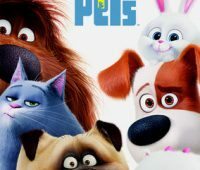 Read our The Secret Life of Pets movie review and decide if it is great for your family movie night. 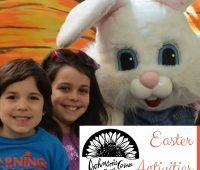 Details and pictures from DiDonato’s Eggspress at the DiDonato’s Family Fun Center in Hammonton, an Atlantic County Easter event in Hammonton, New Jersey. For our family friendly movie series, we’re reviewing Zootopia. Read our Zootopia movie review and decide if Zootopia is great for your family movie night. Details on Johnson’s Corner Farm Easter Egg Hunt and activities in Medford, a great Easter event for families in Burlington County. 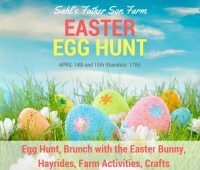 Sahl’s Father Son Farm is hosting an Easter Egg Hunt in Galloway this April. 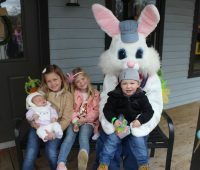 Get the details on the farm’s Easter activities and how you can win tickets.